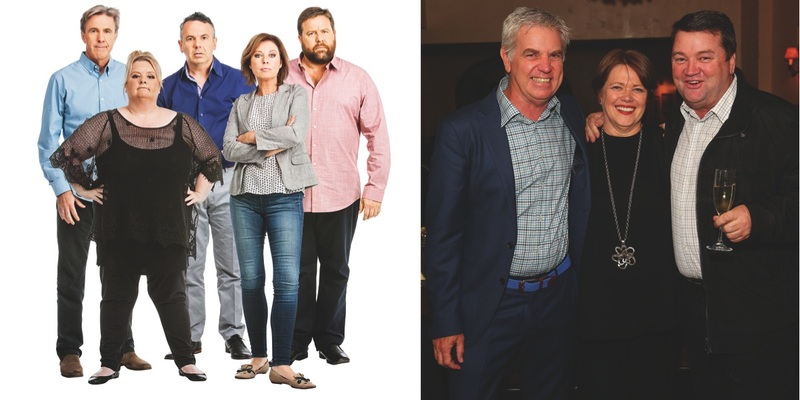 Some tense times trying to make people laugh, admits Foxtel’s Open Slather co-EP Rick McKenna. 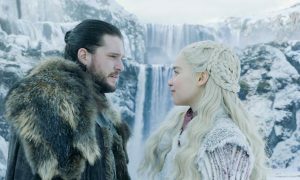 Asked if he was any wiser about what works on Open Slather at the start of the second half of the 20-episode season, co-executive producer Rick McKenna told Mediaweek he wasn’t sure. “These shows are always organic. The one thing we hear a lot is ‘Is it funny or not?’ There has been some fine-tuning and honing. There are so many areas we are delighted with. The areas we knew would be the toughest are what we are focusing on. The art of sketch comedy writing is almost a lost art in Australia. In terms of long runs, sketch comedy has had a very checkered past in the last 10-15 years. McKenna shares executive producing duties with Laura Waters, founding of Princess Pictures and a long-time collaborator with Chris Lilley. 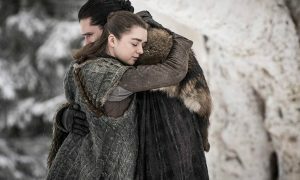 The series has been a substantial investment from Foxtel and when you watch you see that investment in the number of segments crammed into each episode. McKenna noted: “We work on a 30% attrition rate with about 30% of what we shoot we don’t air. It’s even higher than that at script level. McKenna reminded us that when Fast Forward was developed there were no overnight ratings. “When they started the next day you were either dead or alive depending on that night’s audience, and that is not the way to nurture a comedy team – neither performers, writers or producers. You think all your scriptwriters are writing scripts the next morning, but they are working on their CVs because they have seen the overnight numbers! “If you don’t smash it out of the park pretty quickly you will soon be moved to 9.30pm, then 10.30pm unless you are on ABC or SBS, who will put a show on and back it in and hold firm because they don’t have the commercial demands of what an advertiser wants to spend their money on. After running for 10 weeks, Open Slather had a break and has just returned with another batch of 10. • What about more song parodies? • Why is it okay to not like some sketches? Some Open Slather writers made their feelings well known in the industry that they were not happy with the way the show was being run. “I have never worked on a TV show where everyone was happy. Do you know how you make a writer happy? You tell them everything they do is amazing and great. You tell them you will use their work for the entire show. Not everything that every writer presents is going to be right for the show. We gave lots of writers a go, some writers wrote for 10-16 weeks without any of it getting on screen. They would argue that our taste is up our arse because we were not using their stuff. Laura and I would then say, ‘OK, go and make you own show.’ As producers we are entitled to say what will be in the scripts.” McKenna said most of the writers were paid regardless of whether the material was used or not. “And that includes the highly experienced writer-performers. One of McKenna’s biggest success stories wasn’t a comedy. He was the first channel manager and employee #1 of Fox Footy Channel which first launched in 2002. The channel originally had just three live games of AFL a week and they certainly weren’t the pick of the clashes. “I think back to those days when Gary Fenton, Pete Campbell and myself thought up different shows and then to see them kicking on today is just great. We started some of those for peanuts and its great to see them thriving.